Laser liposuction effectively melts away and removes unwanted body fat to create a pleasing body contour. Unlike other cosmetic liposuction operations, there is very little downtime. The entire procedure is minimally invasive because it involves the use of a laser. 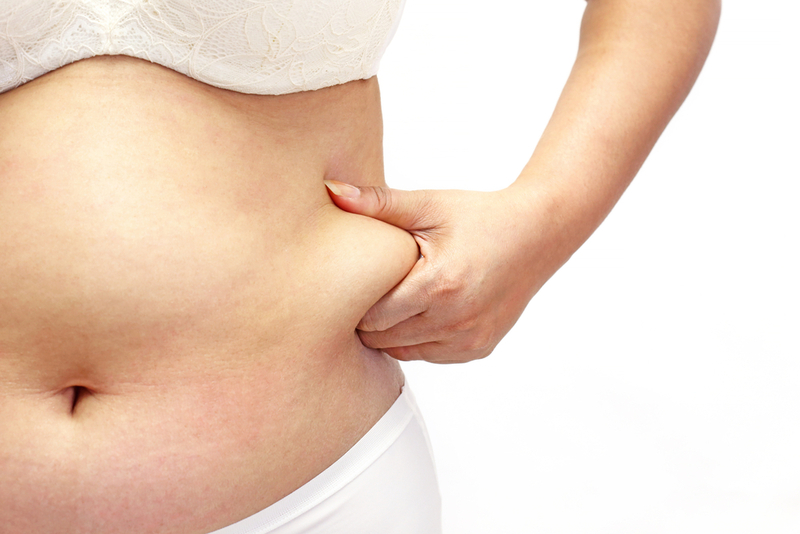 The laser has the ability to target specific fat areas while leaving other regions untouched. 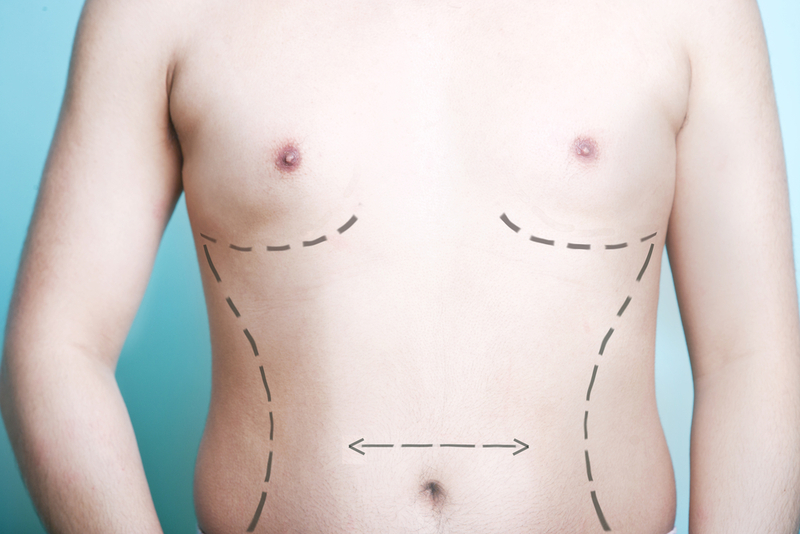 Unlike other common cosmetic surgical procedures, laser liposuction is completely safe. It is done in-office with no general anesthesia. The necessary incision is extremely small and may require no stitches. A patient can typically return to work and everyday activities within only a few days. What Happens During Laser Liposuction? Prior to the undergoing this procedure, you have the option of taking a sedative or undergoing twilight sleep. The procedure is done entirely in the doctor’s office and not a hospital or medical center. Typically, the area is numbed and several small incisions are made in targeted areas of the body that will be treated. The laser is inserted through a small incision and just beneath the skin. It heats up the fat cells which cause them to leak and compress. They can then be effectively sucked up. All small vessels are also cauterized with the laser to prevent excessive bleeding and bruising. Stitches are rarely used because the area of the incision is very small. Following laser liposuction, you might feel sore and suffer from bruising. It can take up to 10 to 14 days for the mild discomfort to subside. As the body heals, the site may feel a bit tender but recovery is fairly quick. Cold compresses will help alleviate pain, swelling, and bruising. You may also want to initially take pain medication right after the procedure. What Areas Benefit From Laser Liposuction? 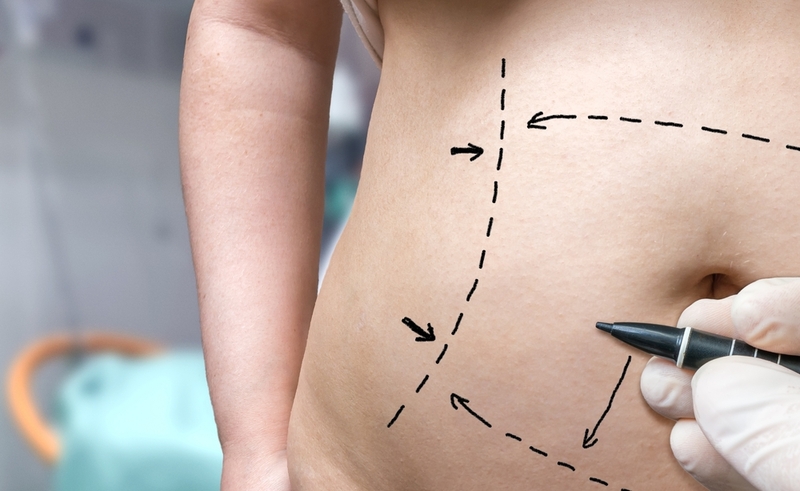 Who Should Have Laser Liposuction? Unlike other cosmetic procedures, this should only be done on individuals who are within their target BMI. It is invaluable for targeting key areas to create a more pleasing form. Many individuals who are older than 35 and have started to suffer from skin laxity will also benefit from the procedure. Dimpling, cellulite, and scarring can all be dramatically improved from the procedure. What are the Results of Laser Liposuction? The results of laser liposuction are not immediately apparent. They can sometimes take up to three months before you start to see the results. Eventually, your finalized physical form will start to appear but it can take up to one year to achieve a complete transformation. It is not uncommon to pair laser liposuction with fat grafting. The fat removed with the laser can be used to plump out your skin in areas such as on the face. Dr. Vargas at Vargas Face and Skin Center specializes in laser liposuction. She will meet with you for an initial consultation prior to the procedure. Her overall approach is conservative and focuses on creating a pleasing physical contour without looking overdone or fake. Call and schedule your consultation today!